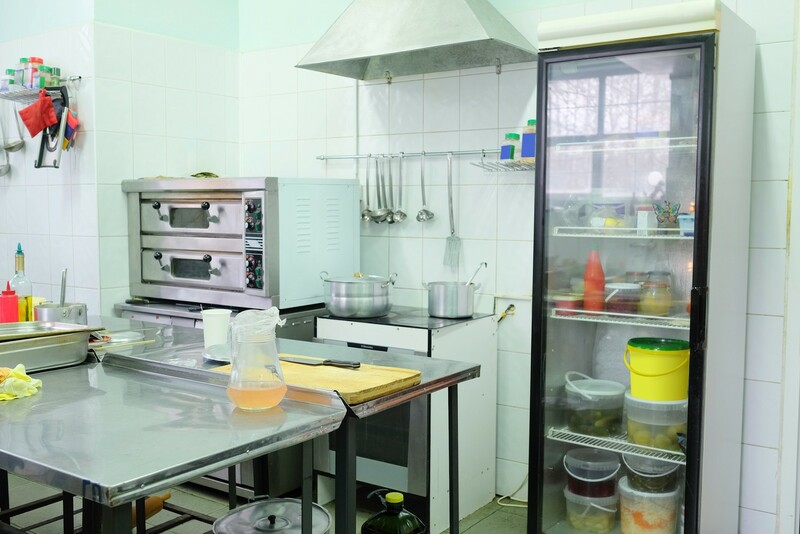 Intelligent use of commercial air filters and industrial air filtration units at food preparation facilities can help protect our food from dangerous microbes. Air pollution can affect our health in a variety of ways. Breathing in toxic air pollutants can cause a variety of health problems. Air pollutants can also harm the environment, contributing to global warming. One aspect of air pollution that isn't frequently addressed is how the air pollution caused by biological air pollutants can threaten the safety of our food. If food is prepared in the same area as microbes, the food can become contaminated and cause a number of different health problems when consumed by a person. It's important to use industrial air filtration units within food preparation facilities to reduce overall levels of bioaerosols. Bioaerosols are solid or liquid particles that carry microbes through the air. Bacteria can often ride on particles of dirt or dust, getting into food or drink when it is being prepared. 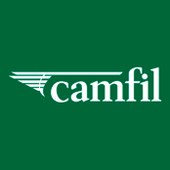 The correct type of commercial HVAC air filter must be employed to capture the harmful airborne contaminants that threaten to contaminate food. Commercial air filters are rated with a system called MERV, or Minimum Efficiency Reporting Value. The higher a filter's MERV is, the more particles it is capable of capturing.